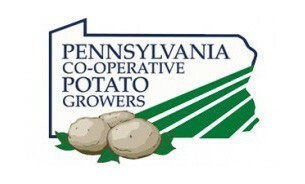 Sterman Masser Potato Farms - Pennsylvania Co-operative Potato Growers, Inc.
Pennsylvania Co-operative Potato Growers (PCPG) is a non-profit organization serving as the vital link between the state's potato buyers and growers. Located in Harrisburg, PA, the group has been directly benefiting members across the state since its inception in 1922. The major objectives of the of the Co-Operative are to Increase growers' ability to market their potatoes, ensure a high quality potato product reaches the buyer, ensure reliable delivery by providing trucking resources. Through the Co-op, members have access to a widespread network of key buyers and sellers to help them efficiently and effectively market and purchase high-quality potatoes.